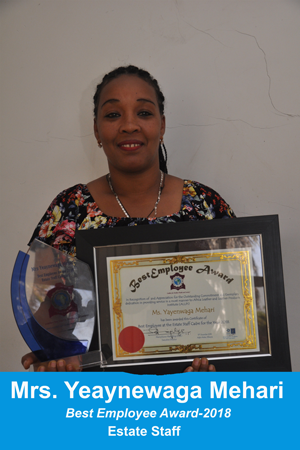 ALLPI is looking for a qualified and hardworking candidates to provide a short term training in Footwear Design and Finishing to SMEs in DR Congo to enhance their products quality, efficiency and cost effectiveness. 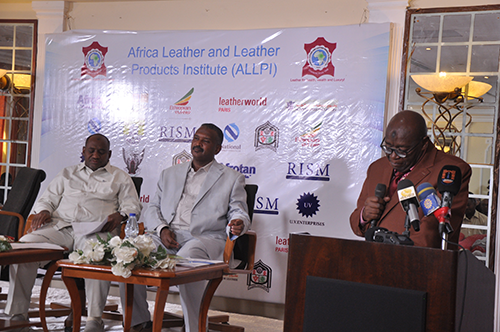 Africa Leather and Leather Products Institute (ALLPI) in its efforts to develop the leather sector in the continent in general and the member states in particular, its Executive Director accompanied by the Cluster Development and Management Expert visited West Kurdufan State, Republic of Sudan. West Kurdufan State contributes 26% of the total population of the livestock in Sudan with particular variety of sheep (Hamary) which it has big demand in Middle East, North Africa and Gulf Cooperation Council (GCC) Member States with some camels and considerable number of Goats and cattle. 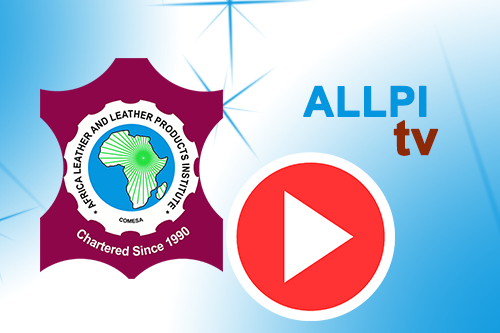 The Expert from ALLPI with the consultant from Ethiopia Leather Industry Development Institute (LIDI) went to Ndola, Zambia to give training on Glove making from 19th to 26th November 2018 in Chingola Leather Cluster. 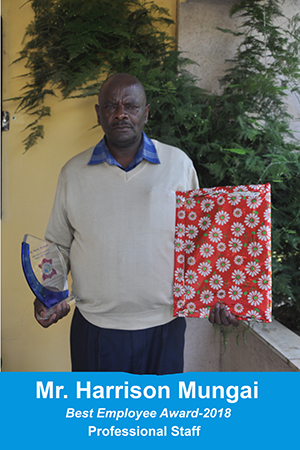 The main objective of this specific Training was to build capacity of the selected SME’s in industrial glove making and link them to Konkola Copper Mines (KCM) for product and marketing cooperation. 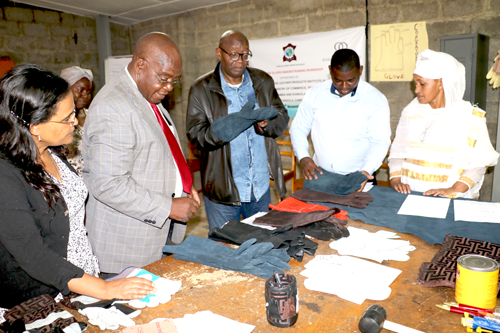 This activity is in line with Zambia Leather Value Chain Strategy which the Ministry of Commerce, Trade and Industry is implementing with cooperation of ALLPI. 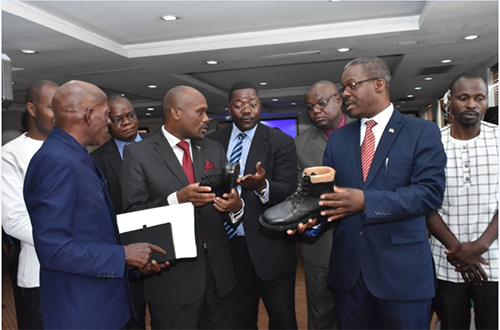 This Strategy used as a roadmap for transforming the leather sector into a robust sector that would generate value in the Zambian economy, consequently contributing to the realization of the Vision 2030. 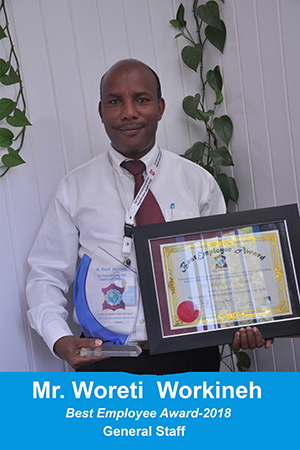 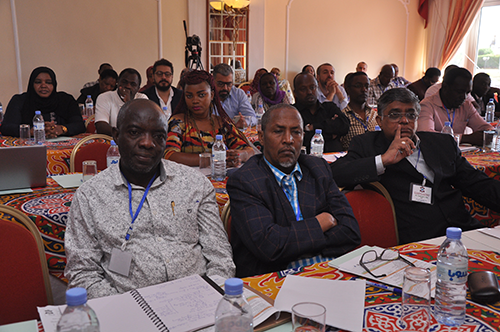 A Team led by Executive Director of Africa Lather and leather products Institute (ALLPI) Prof. M. Mwinyihija participated in the “11th Asia International Conference of Leather Science and Technology (AICLST)”. 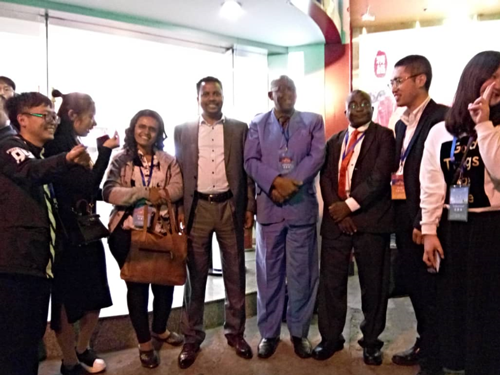 The conference was hosted by the China Leather Industry Association (CLIA) and organized by Shaanxi University of Science and Technology (SUST) in the city of Xi’an, Shaanxi province, China on the 16th -19th Oct., 2018. 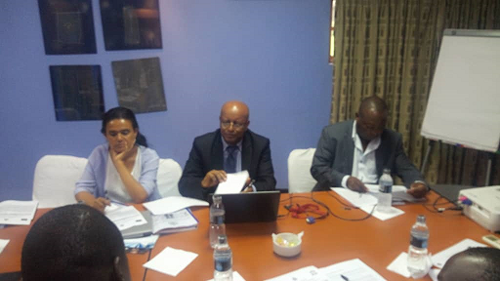 ALLPI IN THE 5TH MEETING OF TECHNICAL HARMONIZATION COMMITTEE (THC) - AFRICAN ORGANIZATION FOR STANDARDIZATION (ARSO) ON TEXTILES AND LEATHER PRODUCTS.